Free pictures for websites, a super easy guide! The solution is very simple, first thing you do is go to Google and type in the exact description of the image you are looking for, as you can see my search was “website”. I wanted a picture for the post I am creating,(the funny guy holding up the www sign). You will then have a long list of websites dedicated to your search term. You will then need to click the images button, as pictured. You will now have a nice list of all of the pictures available according to your search term. This will include stock photos you can buy, copyrighted material, free to use material etc. Now, what you will need to do, is to filter all of the different kinds of photos, on the search you performed, in order to show only photos that are, free to use for websites. You will need to follow just a few more steps. 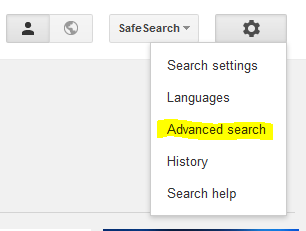 Click the little gear symbol in the upper right corner of the window, and select “advanced search”. This brings up a new window that looks like the picture below. Click “advanced search”, to the right and below. This will re-search your term, and show all relevant pictures on the subject you are searching, and are available for use as free pictures for websites. Perform a Google search for the picture you are looking for. Change from websites to images. Change Usage rights field from not filtered by license to free to use or share, even commercially. Click the advanced search button. You now have a list of images that can be used for free for your website. I hope I explained that clearly, and is helpful to you. I am not real familiar with guiding people thru a detailed process, so please leave comments or questions below, especially if something doesn’t make sense, or you need assistance. 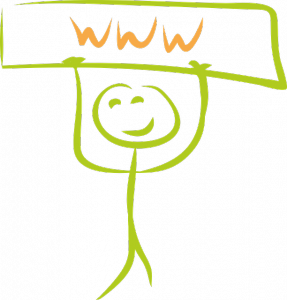 I monitor my website closely so I am quick to respond. I would encourage you to look around my website, there are many helpful and interesting topics. Hi All! Thanks for visiting. Please leave a comment or question down below, it will save the planet ;) j/k.. about saving the planet, but not about leaving a comment or question. I check often and respond quickly so please feel free. My Top 10 Money Making Ideas, enjoy! Nice Info and some nice places for people to go in order to get some of the various things needed to Succeed in working from home. Great Job! Its a work in progress but felt the topic of free pictures for websites would be helpful to many. Looks like you may have also read my post my top 10 money making ideas as well. Thanks for stopping by. Great read! Definitely a helpful guide for someone who wants to find pictures! Especially the advanced searches! I don’t think alot of people are aware of them. Great job bringing light to that information! Keep up the good work Vic! Oh that’s good advice. Ill have to investigate that and maybe add a section to this post!! Thanks for sharing that thought. Hi Vic You have explained the process of getting free pictures for websites very well – no worries. I am new to blogging myself so this post was very useful for me. I shall try the technique you suggest. Thanks. That makes me very happy. That is exactly how I felt when someone shared the steps to find free pictures for websites. Thanks for stopping by. I have used this method to search for free pictures before, but it gives me a lot of generic and moderate quality pictures. I am currently using photopin.com – free but attribution required and have been quite happy with it so far. Do check it out! Oh nice! Thanks for sharing. Hey Vic. Great tips about getting free pictures for website. I’ll bookmark this website for future use. Not so future I think. Keep it up! Excellent that is great to hear! This is a very interesting post indeed. Many people are really looking for ways to get free picture from the internet. Thanks for commenting. Glad it was helpful. Excellent glad it was helpful. Hi Vic, thanks for this great info. I will be trying this later today as i didn’t know you could use these filters to find free photos. Thanks again. Excellent, so glad it is helpful. I know it helped me a lot when someone shared that tip with me. No problem George, glad it was helpful to you and others, that is my goal. I have to find another helpful topic besides free pictures for websites..
Hi Vic! This is very useful information. I know when I first started I always was unsure of which images I could use and which ones might get me in trouble. I’m sure you’ve helped a lot of people with this post. I’m glad you found it helpful. I was always trying to figure out which images were free to use and which werent. Wow Vic thanks so much for this post. It was very helpful to know that you can even use Google to search for free images I was trying to do that the other day but could not find a way too. Thanks goodness for this. I am going to bookmark this page it’s got some useful stuff for me to use. Keep up the good work! Serana, I am so happy to find that this was helpful for you. Thanks for checking it out. 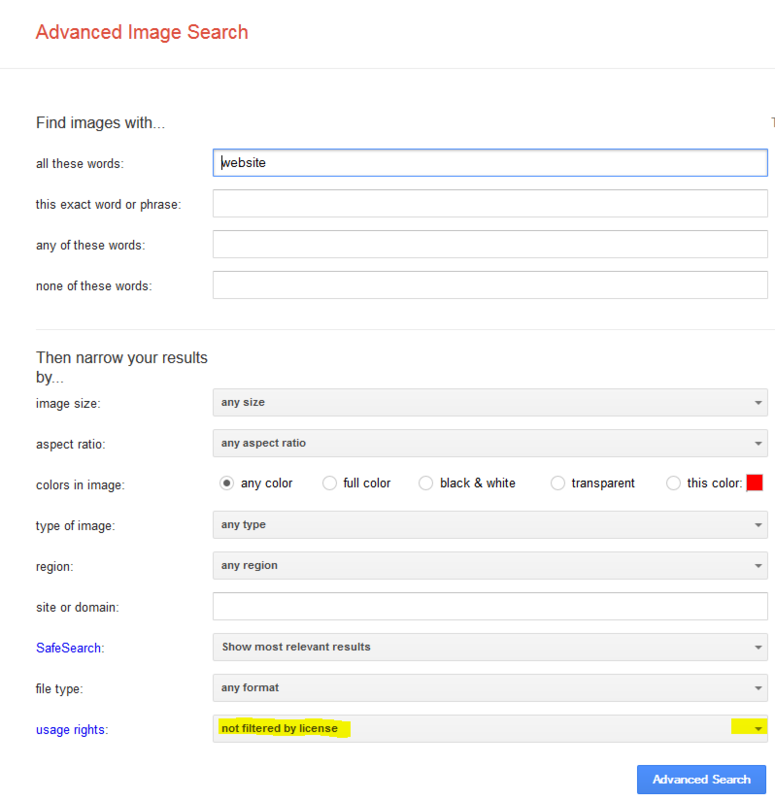 Great tip and explanation on how to find free photographs for websites and other uses. This is something that can come in real handy. Your welcome Travis, glad it was useful. Great info, Vic! Thanks for sharing this! I have been looking for free good pictures for my website and I did not know about this search method till now. I’m so glad I came across your post! I’m gonna bookmark this! Hi Claudia thanks for stopping by. Im so glad you found the free pictures guide helpful. Let me know if you have any other questions. How Do You Share An Opportunity With a Group As Jaded As This One? What To Do In Free Time At Home, or maybe even work! How to make my own website for free ~ is that possible? Midlife Career Change Ideas, is it even worth thinking about? © 2019 Stay Home For Work. All rights reserved.